Discover The 9 Best Things To Do In Split In 2019 And Beyond! Your guide to the top things to do in Croatia this year and beyond. From exciting Game of Thrones tours, stunning waterfalls, to sailing the seas and more. Last year, Croatia was named by the New York Times as one of the hottest destinations in the world for the summer. And in 2019, tourism hasn’t cooled off. Croatia has always been relatively popular as a Mediterranean getaway and an alternative to Greece and Italy, and as you may know, it’s gotten something of a boost following its use as a major filming location for HBO’s Game Of Thrones. Now, it’s firmly established as one of the top travel destinations on the planet. This is our look at some of the top things to do in Croatia. But before we get into the list of best places to visit in Croatia, let's work out how to get there and how long you should stay! When is the best time to Visit Croatia? Bradley and I lived in Croatia for 6 weeks in the months of April and May, the weather hovered at around 28 degrees C and it was amazing. So, I think the Spring months are perfect for a visit. 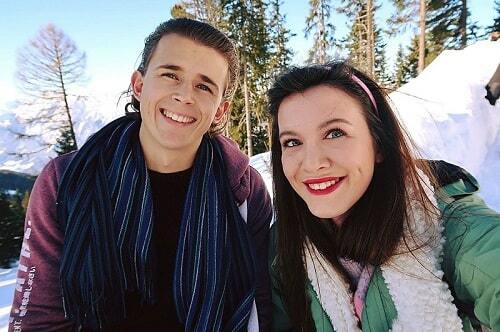 Summer is busier and of course warmer, and Winter brings it's own charm of snow and ice. How long should I stay in Croatia? If you were hoping to explore all of Croatia and the various different regions, then you'll find you would need about 3 weeks to do it. You could go slower and take longer, or go quicker, but 3 weeks is a nice amount of time to "backpack Croatia". What is the best way to get to Croatia? There are many flights from the UK and Europe that visit Croatia and it's various airports for quite a good price. You can also drive to Croatia from the UK (which is what me and Bradley did), and it will probably take you around 3 days with stops etc. I recommend driving as you can stop in beautiful Slovenia too! Tourist buses also run from neighbouring countries, so if you are backpacking Europe, then you could look into that too. Okay, now for the good part, the top things to do in Croatia! Since Bradley and I spent 6 weeks there, we definitely got to witness some great things. Dubrovnik is the real highlight of Croatia in terms of the recent tourism surge, and it’s in large part because of its medieval Old Town. This is fun to explore for all kinds of different reasons, but if you only had time for one thing, it would be walking the old city walls or ramparts. This travel guide does a nice job of expressing what the experience is like, describing an hour-and-a-half walk around the perimeter of the city with ever-changing views. Fascinating from a visual and historical perspective alike, it’s become one of the true can’t-miss travel experiences in Europe. With the world’s eyes on Dubrovnik and some smaller but similar cities throughout Croatia, many don’t even realise how beautiful some of the interior county is. Plitvice Lakes National Park is the perfect example - a broad natural expanse of forests and lakes that are more or less arranged in tiers. 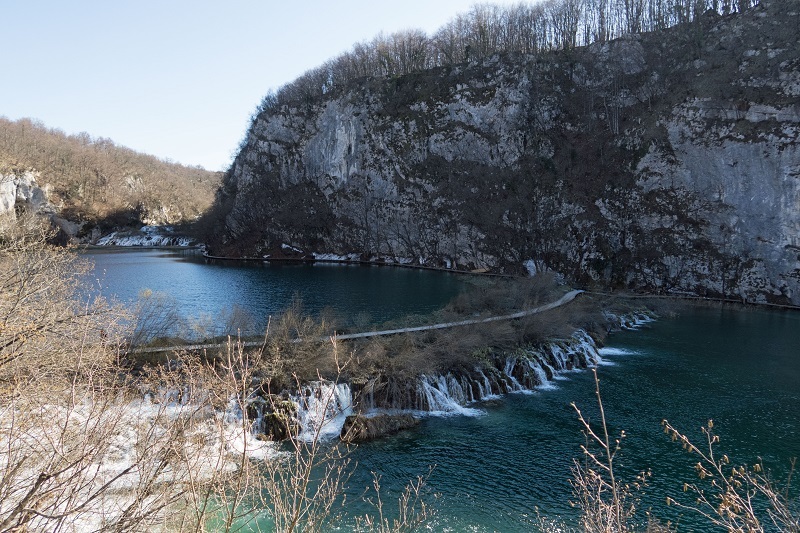 The area is now crisscrossed with bridges and walkways making it fairly easy to explore for both some outdoor activity and some of the prettiest sights in all of Croatia. Pretty much all of Croatia’s coastline, including that on the numerous islands that belong to the nation, is irresistible. It also happens to be a fairly popular country for yachting. All of this can make you want to get out on the water yourself, and one way to do it is to take some lessons at a sailing school. As you might expect you have a few options in this regard, and there are several towns to start from. Split is another of Croatia’s top coastal destinations, however, and one that can definitely facilitate this kind of activity. If sailing isn't your thing, then check out more top things to do in Split. As far as historical landmarks go, Diocletian’s Palace is actually quite a treat to visit. After all, how often do you get to tour a palace that was built as a retirement home for a Roman emperor? That’s the case here, as Emperor Diocletian began construction of this still-standing structure in the early-4th century on the Dalmatian Coast. There are lots of interesting historical places to visit in Croatia (including the Dubrovnik walls), but this is among the most striking of them. Casinos and tourism go together less and less these days because you can almost always find the games you’re looking for online - particularly in Europe. 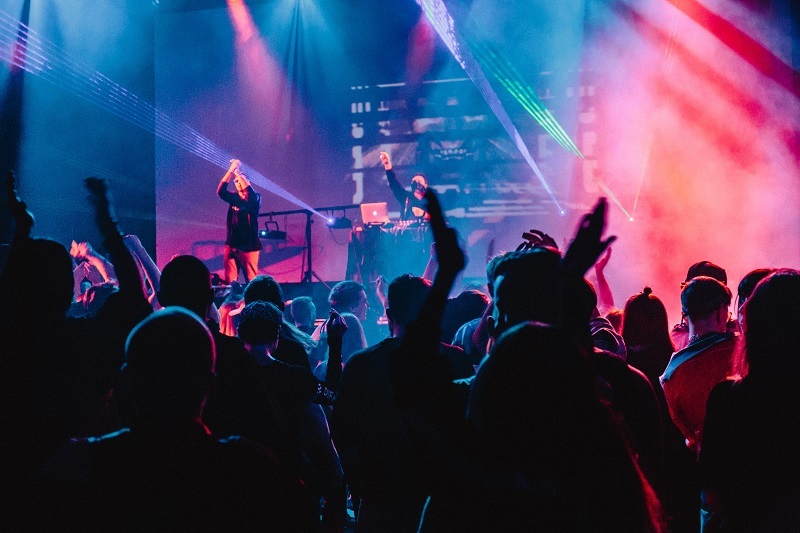 ‍This gaming resource makes it crystal clear that numerous established companies are offering all kinds of authentic casino games that can be accessed even on mobile devices. However, in a place like Croatia it’s worth considering casinos and tourism have a history as much because of location as game selection. Case in point, the Hotel Mulino casino at Istria is among the more enjoyable modern attractions in the country. It’s an elegant but fun-filled venue perfect for a night out. Speaking of nights out, the aforementioned casino isn’t the only option. As is natural for any European country that frequently welcomes foreign travellers, Croatia has a lot of great bars. Zagreb is arguably the best town of all for bar-hopping however, thanks to a range of different drinking venues ideal for exploration. And we’re not talking about ancient pubs and dark dive bars. You can also find some excellent wine bars (like La Bodega Zagreb) and outdoor spots (A Most Unusual Garden, which is the real name of a place). It’s a terrific evening town. As with bars, sailing spots, and for that matter pretty towns, there are seemingly innumerable beaches to choose from when you visit Croatia. Stiniva Beach has been named one of the best in all of Europe, however, so who are we to argue? It’s the sort of beach you dream about, located on the island of Vis in a sort of valley cove where the cliffsides nearly shut off the surrounding sea but leave just enough of an opening for boats to come in and out of. The sand and water are both pristine, and though it’s now a popular spot, it can still feel like it’s a special spot adjacent to the real world rather than in it. Another fabulous beach lies on Brac Island (which is a must-see in itself). If you want crystal blue and clear waters at a wonderful temperature, with sliver fish and beautiful views, then Zlatni Rat, the poster boy of beaches, on Brac island is a must see. You can hike to the highest point on the island to get a view from the beach from above and you'll see it's quirky shape. 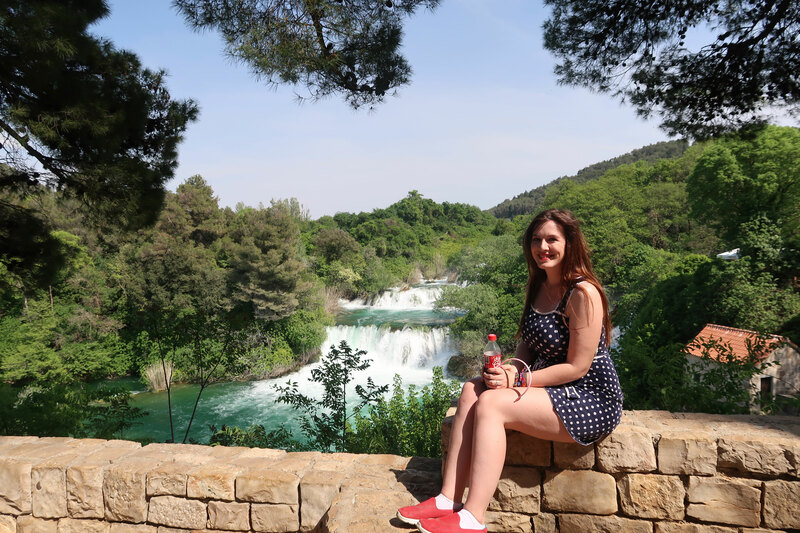 If you love waterfalls, then you'll want to take a visit to KrKa waterfalls. Unlike Plitvice (Which is beautiful of course! ), you can swim in Krka (if you don't mind little fish). This is one of the best places to visit in Croatia. There will be signs saying you can't swim, depending on the time of the year, but the waterfalls filled with people will tell you otherwise! There are different areas to the falls, and some must-sees include, Skradinski Buk which has 17 waterfalls in total to explore, and over 800 species of wildlife to spot. Another favourite is Roski Slap, which comprises of 12 waterfalls. You even get a boat ride to the waterfalls which offers amazing views! You can find out more here. You should visit in Spring/Summer time when the water is at its best, and if you don't have a car it's best to take an organised tour, such as this one from Split. Or this one from Zadar! They are both great value and are highly rated. There are a variety of great properties all across Croatia, and we actually found our best stay in an apartment overlooking the sea with Airbnb. You can use our sign up code for money off! But we also stayed in some beautiful other places. Below I’ve highlighted 5 of my favourite hotels in Croatia. 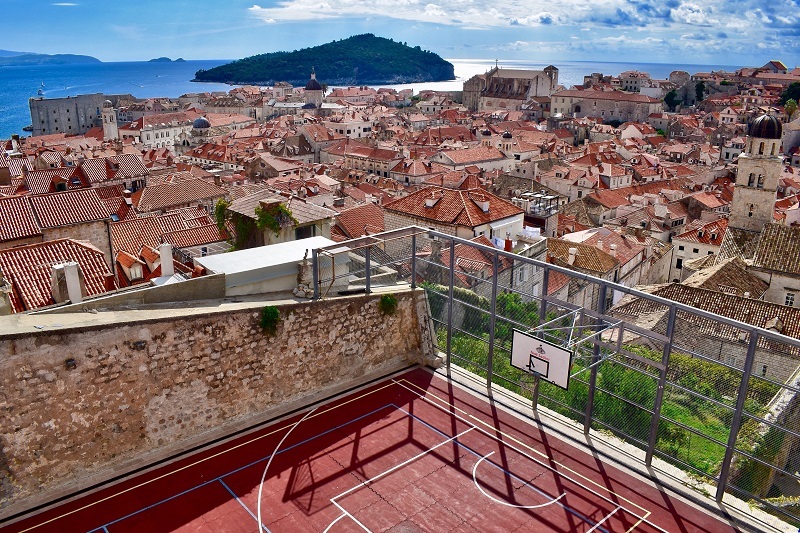 Apartments Anamaria: Such a nice stop located just outside the centre of Dubrovnik. It’s a lot cheaper to stay outside, and if you have a car, this is a great choice. We stayed in a large studio apartment which was great for cooking, and the swimming pool and views are amazing! Rooms & Villas Nono Ban: A brac island must-stay with amazing rooms, views, facilities and much more. It’s beautiful! Ann Luxury Rooms: if you’re in search of beautiful accomodation in the Split centre, then this is a great choice. Located in the heart of split and absolutely beautiful rooms! Breakfast is included too! Hotel Brown Beach House & Spa: I love Trigor, it’s such a beautiful area and this is the perfect place to relax. The views are amazing, a hot tub is presence, the swimming pool is wow and the rooms are great! What more do you want?! Piazza Rooms Zadar Old Town: Last but not least, Zadar is another stunning coastal resort in Croatia and this is a great spot. Ideally located and simply, clean and comfortable rooms! 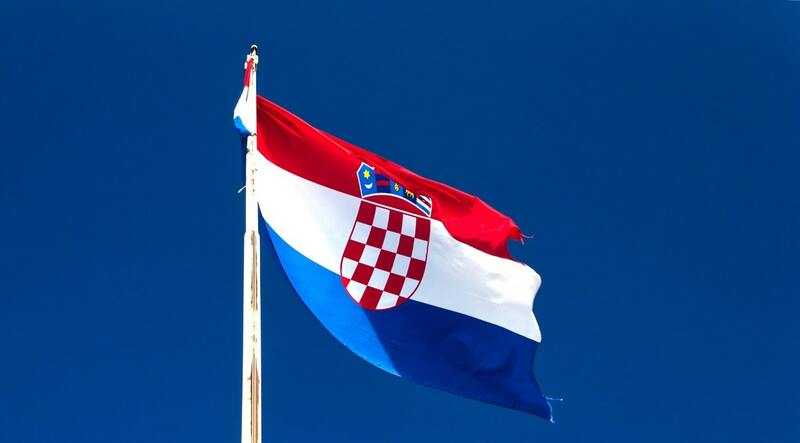 You can book all accommodation in Croatia here! 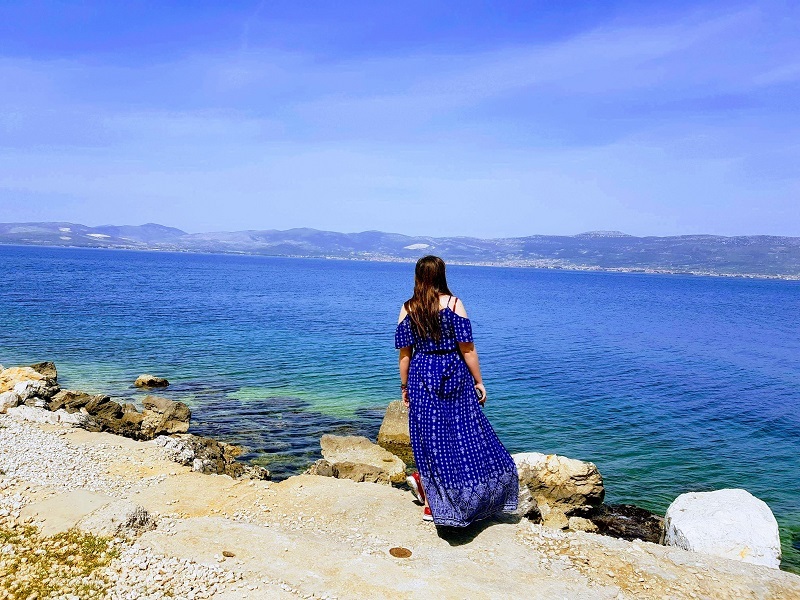 I hope you've enjoyed my post on the top things to do in Croatia, but remember, whatever you decide to do in Croatia, we know you'll have an AMAZING time in this fantastic country. Click here to follow us on Instagram and stay up to date with our latest adventures! Want Great Tours In Split? I'm an Economics graduate with a passion for travel. In 2016 I decided to ditch the office environment, work from my laptop and travel to every country in the world. You'll find me working out of a cafe in Bali, perhaps on a riverboat in Brazil or maybe even an airport lounge in New Delhi.